Prezentare This little known mystery will surprise and delight Christie fans. Written in 1934, the story concerns a physicist named Sir Claude Amory who has come up with a formula for an atom bomb. 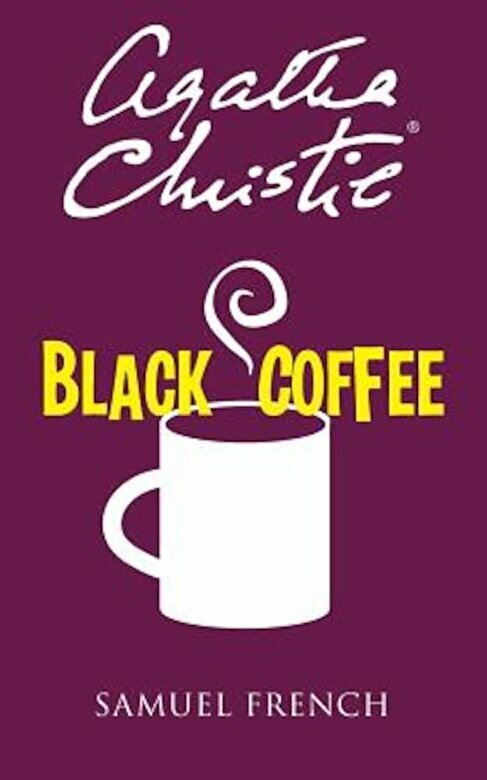 In the first act, Sir Claude is poisoned (in his coffee, naturally) and Hercule Poirot is called in to solve the case. He does so after many wonderful twists and turns in true Christie fashion.